LeBrun is headed to 1st stage of Q-School next week. Play well Steve! 6/11/2018 Steve LeBrun makes 2 eagles en route to 62 and his 6th win in a row! 5/14/2015 Steve LeBrun birdies first playoff hole for back to back wins! 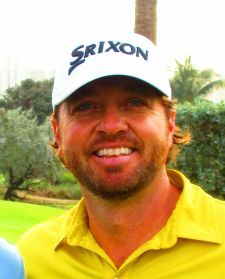 9/19/2011 4 Player Playoff won by Tom Carter with Birdie on 1st Extra Hole! 5/23/2011 30 Wins for Steve LeBrun! 2/1/2011 Steve LeBrun and Chris Damiano Playoff Again! 70 5/18/2015 Inverrary May Classic 1 $450.00 *Three wins in a row!